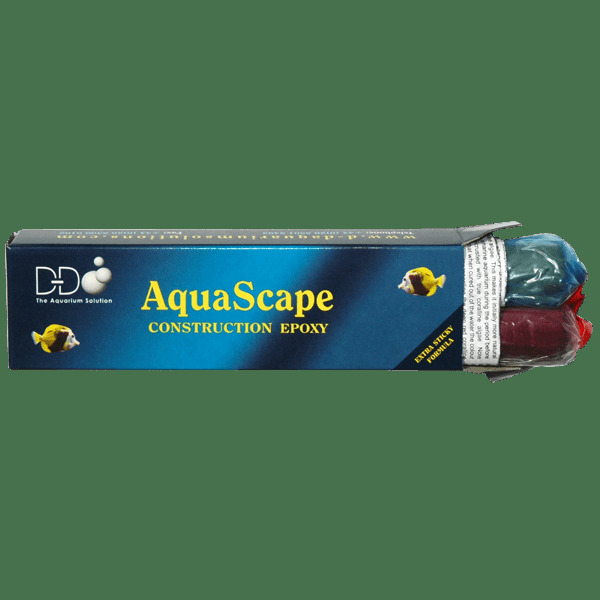 Prevent rock-slides in your aquarium – this construction epoxy is designed specifically for bonding rocks and corals in a reef aquarium and cures underwater to the colour of coralline algae. 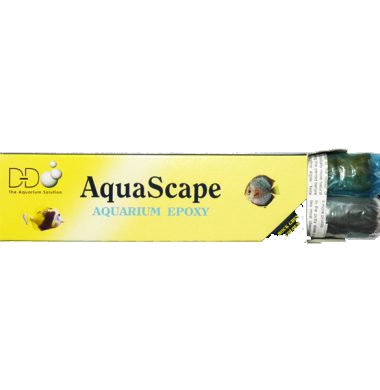 Aquascape is a two-part epoxy putty that has been specially developed by D-D for use in salt water and freshwater aquariums and other underwater applications. In the marine aquarium it is ideal for bonding together live rock to form complicated structures and avoiding rock falls caused by turbo snails, sea urchins and strong current flow, for preparing coral frags and for creating clam bases to prevent them being attacked and ultimately killed by bristle worms. 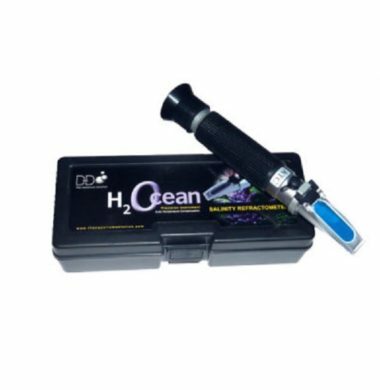 In addition it can be used to repair leaky pipe work, broken equipment or for bonding items to the aquarium glass. 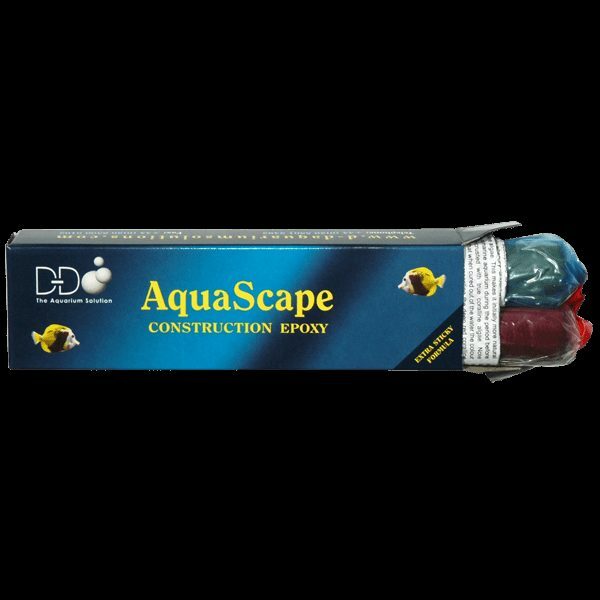 Aquascape has been developed to be stickier than most epoxies so that it bonds easier to wet substrates and the purple version has been formulated to dry under water to the colour of coralline algae. This makes it initially more natural within a marine aquarium during the period before being encrusted with true coralline algae. Note however that when cured out of the water the colour will be darker representing the deep red coralline algae colour. An AAC recommended product used in store for alll our coral propagation and display systems. 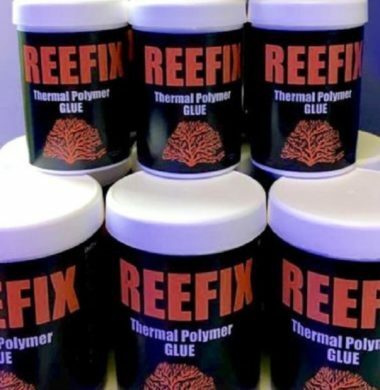 This thermal Polymer glue makes coral fragging and fixing a breeze. Please see our multi deals available on this product for large applications. 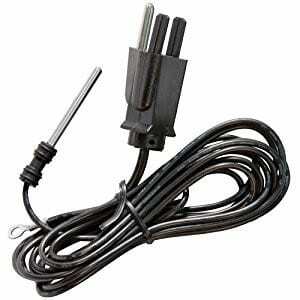 Titanium Grounding Probe desgined to eliminate stray electircal currents within aquariums, manufactured by Vertex. Ecotech Marine Coral Glue sets a new standard for ease of use, curing time, versatility and durability. 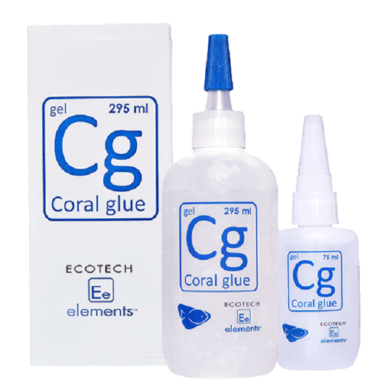 Ecotech Marine Coral Glue features superior intermolecular bonding that sets underwater. Ecotech Marine Coral Glue alows you to glue corals and rocks upright, sideways or upside down. In addition to bonding, the glue actually provides a support structure, so don’t be shy with volume. 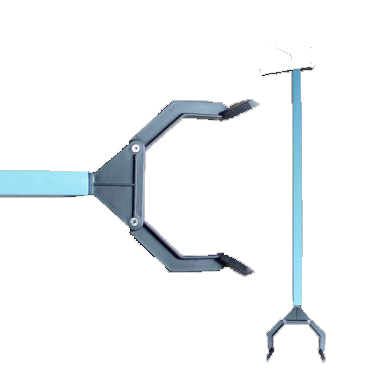 Heavy duty aquarium tongs suitable for both salt water and fresh water aquariums. 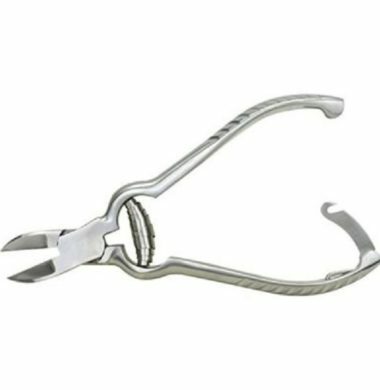 Stony Coral Cutters – 6 Inch * Cutter Length 16cm Premium quality Stony Coral Cutters. 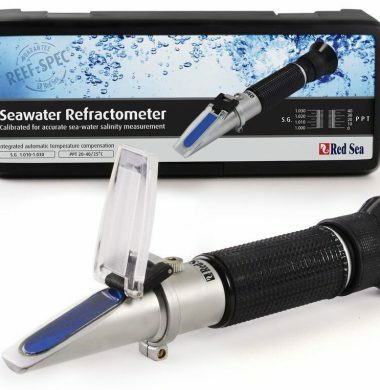 D-D announces the release of a true ‘Seawater’ calibrated refractometer. 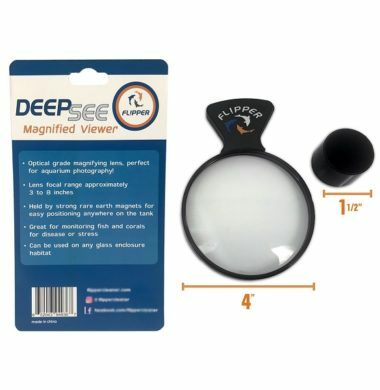 The Flipper DeepSee Magnified Magnetic Viewer is the latest product by Flipper, designed to enhance your viewing ability on smaller organisms within the Aquarium. 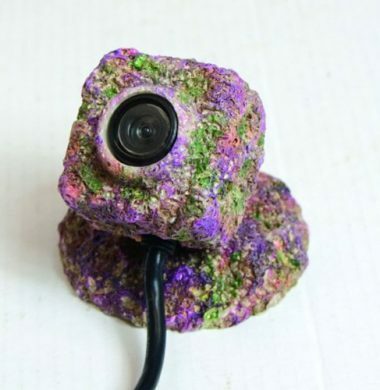 The TMC REEF-Cam Rock Camo Kit is designed to conceal the TMC REEF-Cam within your Reef Aquarium, and offer it a more inconspicuous profile. 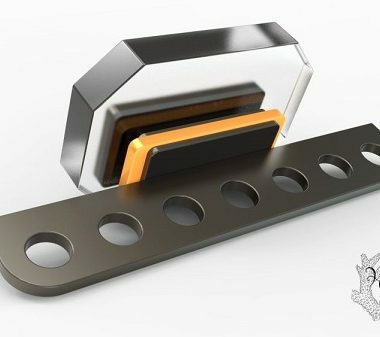 The HM Reef Omni Rack is a magnet-mounted frag rack designed for use within the Aquarium. The HM Reef Omni Rack is an ideal solution for any Aquarist who needs to create more space in their Aquarium, but doesn’t have the room for a separate frag tank in their household.